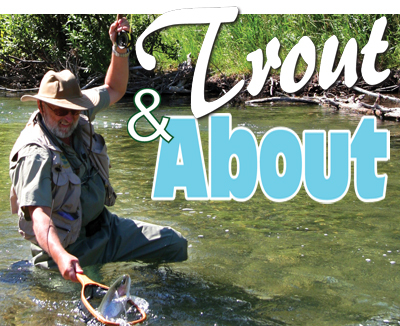 Trout season is just around the corner with anglers out and about preparing for opening day Saturday, April 14th. 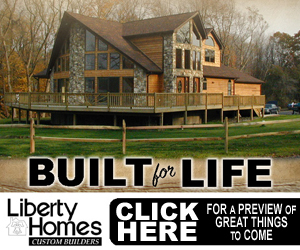 From buying fishing licenses across the area at locations like Lake Ariel’s Hunter’s Gallery; to eagerly awaiting the time to cast a line observing Trout stocking events. 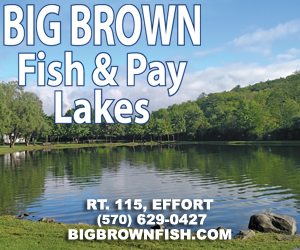 Sharing a Pennsylvania Fish & Boat Commission list by county allows one and all to see adult Trout filling familiar lakes and creeks.